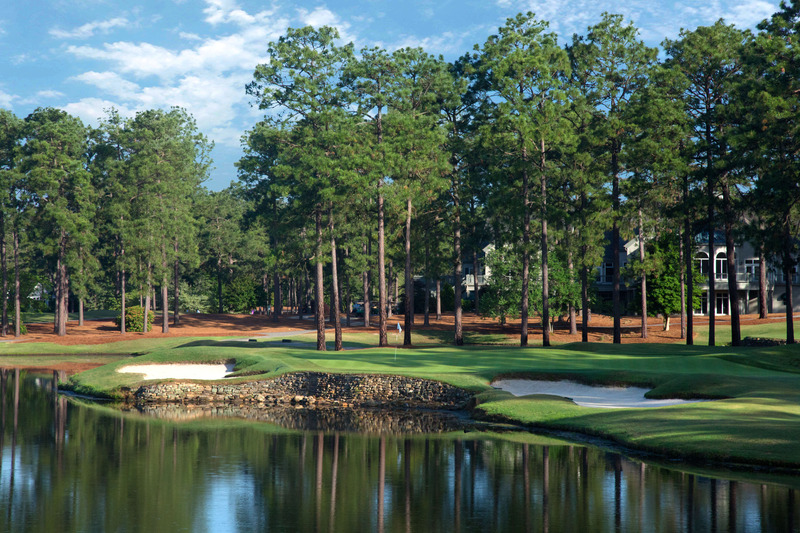 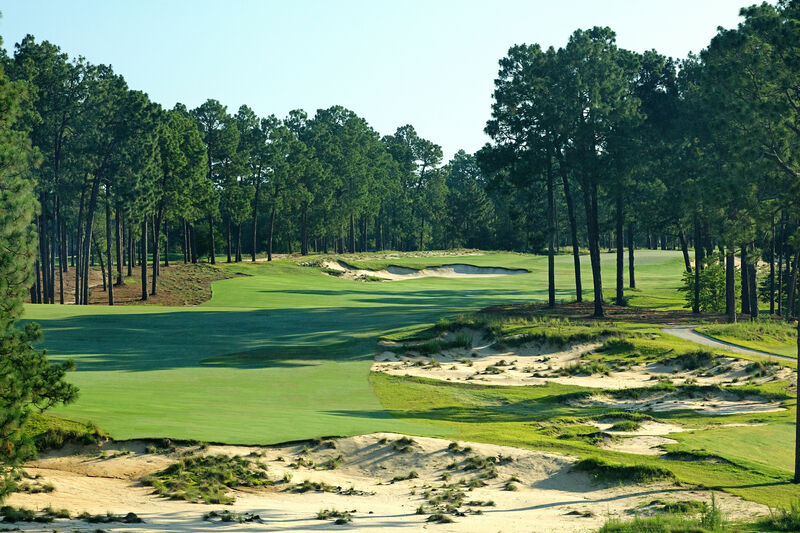 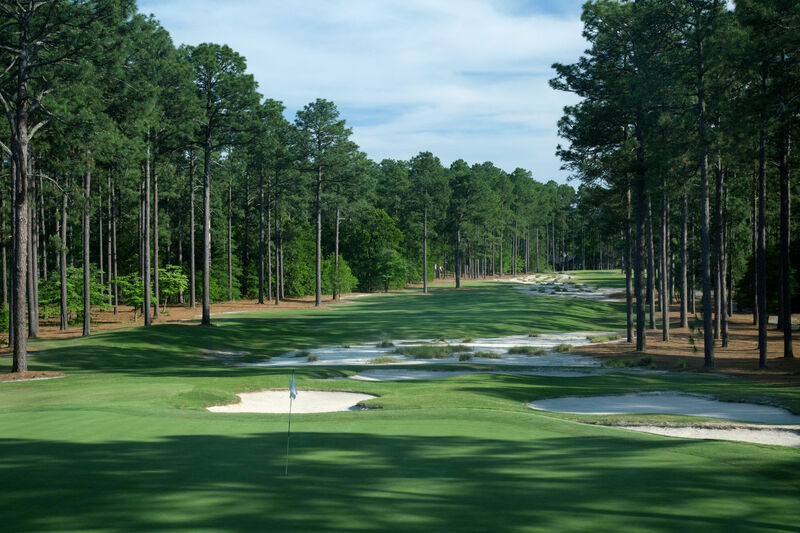 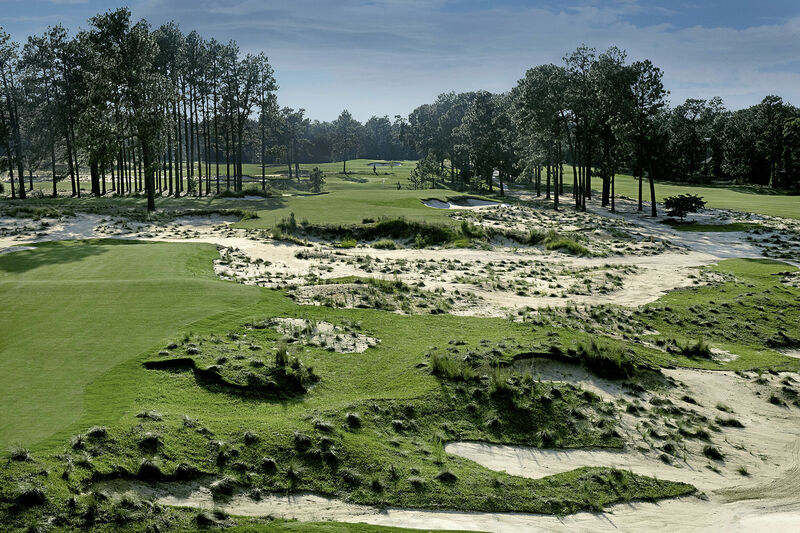 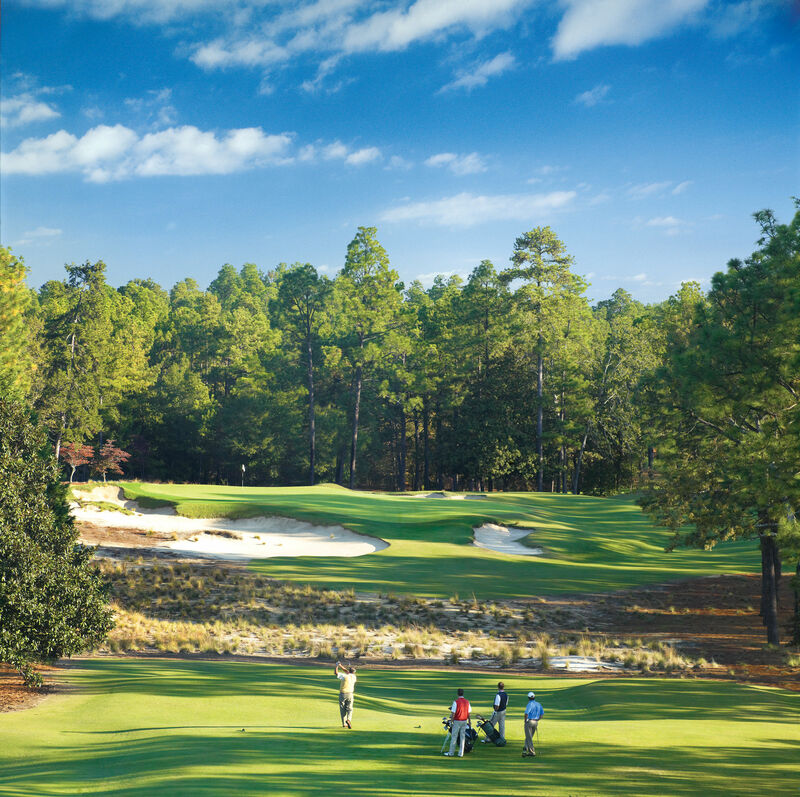 This year, stay and play at the Pinehurst Resort! 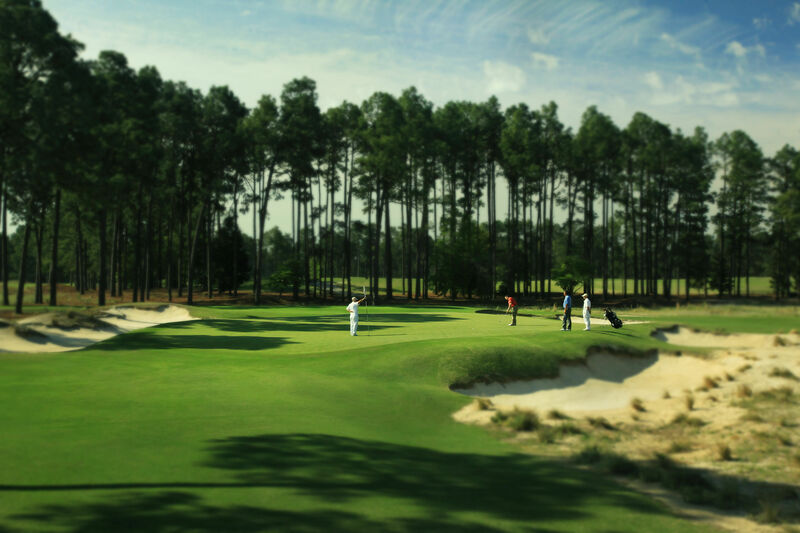 3 Nights, 3 Rounds (including one round on No. 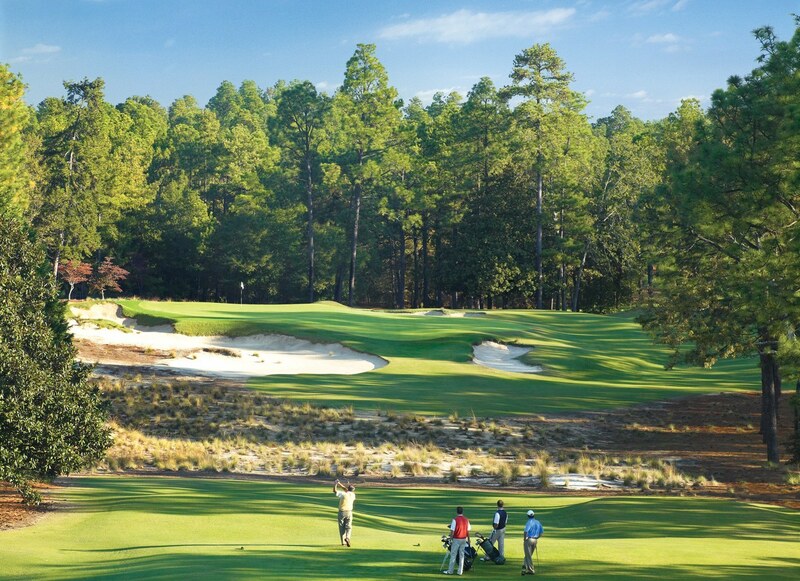 2), with Daily Breakfast starting at $469 per person/per day! 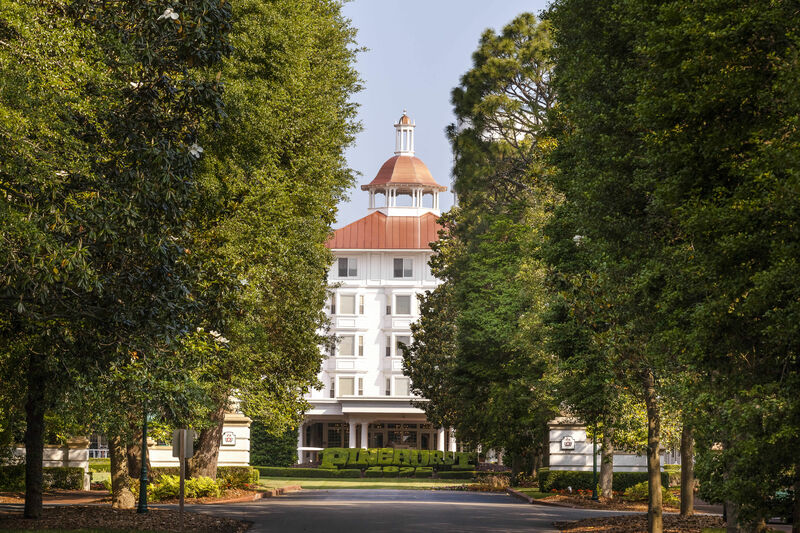 Contact a Pinehurst Specialist for first-hand knowledge of the area & package details, or to get a customized trip itinerary!